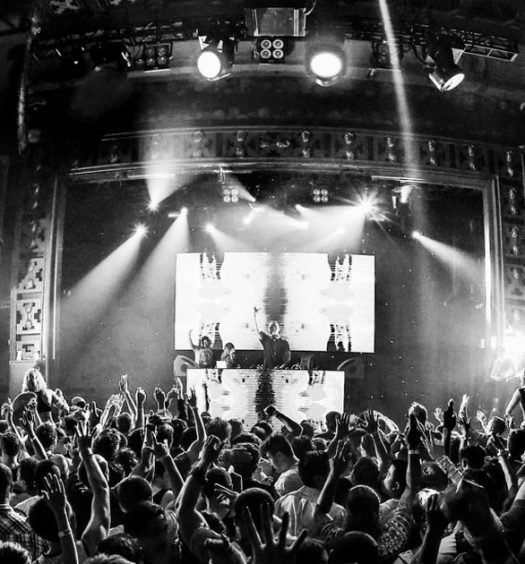 HARD, founded by Gary Richards (p/k/a Destructo) in 2007, is known for its impressive lineups and wildly successful events. The official recap video for HARD Summer, the brand’s most recent major festival, just dropped and it’s giving us major FOMO. Directed by long-time HARD collaborator Agata Alexander and set to music by Boys Noize and Destructo, the video is a perfect embodiment of what HARD events are like. 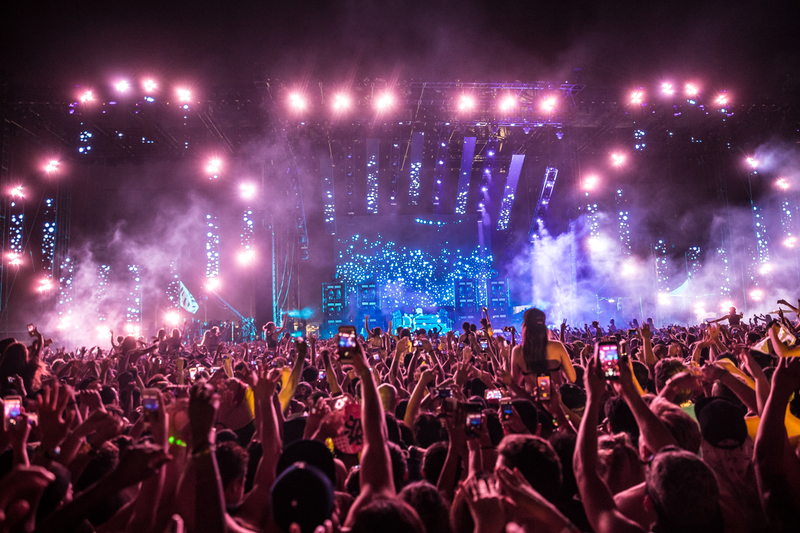 With one of the most impressive mainstage lineups, featuring performances by N.W.A., Destructo, Major Lazer, Flosstradamus and more, it’s apparent that very few people had less than an amazing time at HARD Summer. 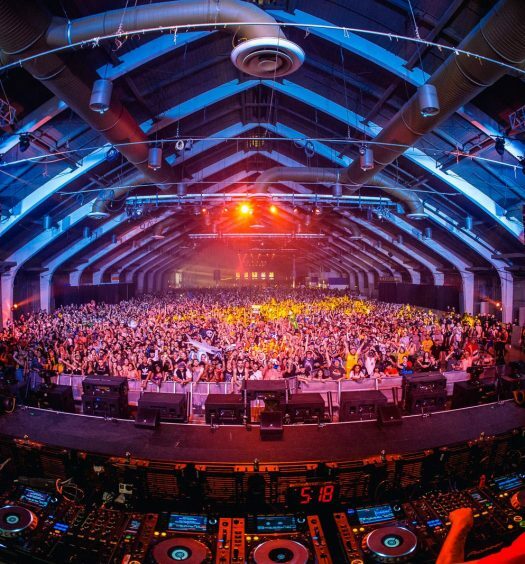 HARD Summer will return next year’s for its 10th annual festival in August 2017. In the meantime, you can catch Destructo on tour, wait for HARD Day of the Dead or hang with the crew at Holy Ship! It’s Happening: HARD Day Of The Dead Returns to LA for 2018!